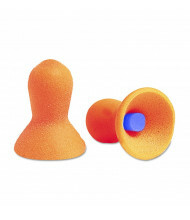 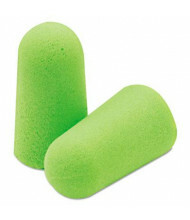 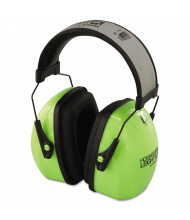 Save over 50% with our ample selection of ear protection implements to improve your noise resistance in loud environments. 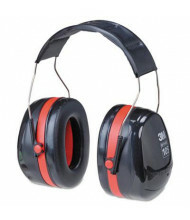 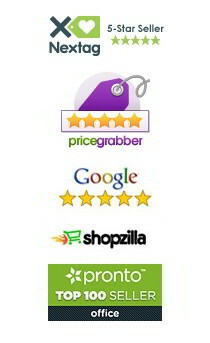 Quality brands include 3M, BodyGear, and Moldex. 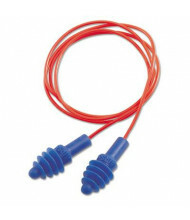 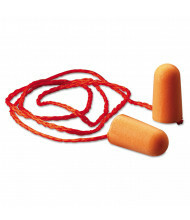 Earplug and earmuff configurations available to handle a broad spectrum of noise reduction needs. 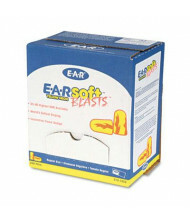 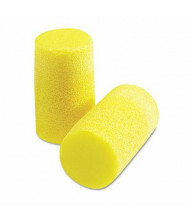 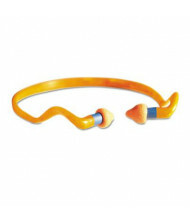 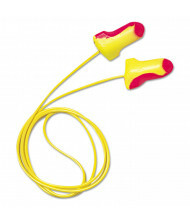 Earplugs and earmuffs help reduce harmful and distracting sounds. 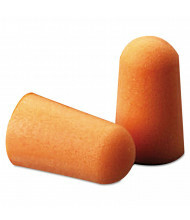 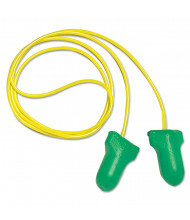 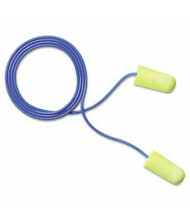 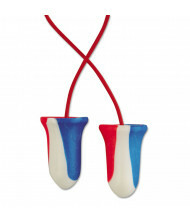 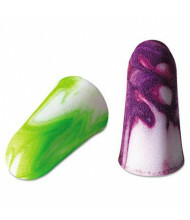 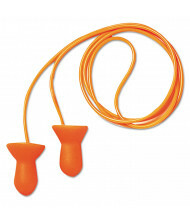 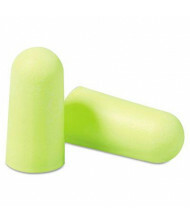 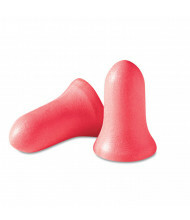 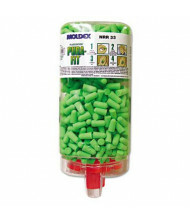 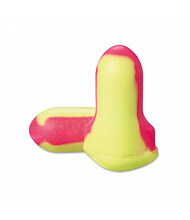 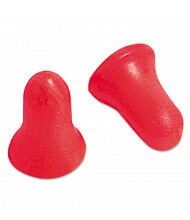 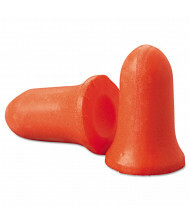 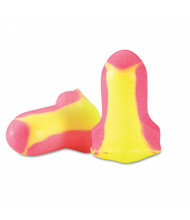 Earplugs come in disposable and reusable versions. 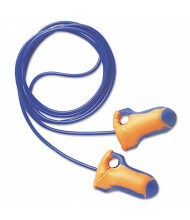 They are also available in corded and cordless models. 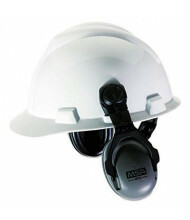 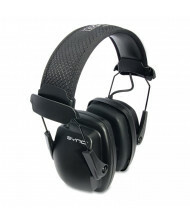 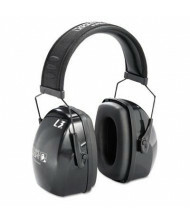 Earmuff designs include cap-mounted and adjustable head strap. 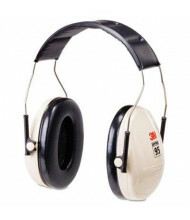 Earplug noise reduction rating (NRR) between 23 to 33 decibels; earmuffs NRR tested between 21 to 33 decibels.